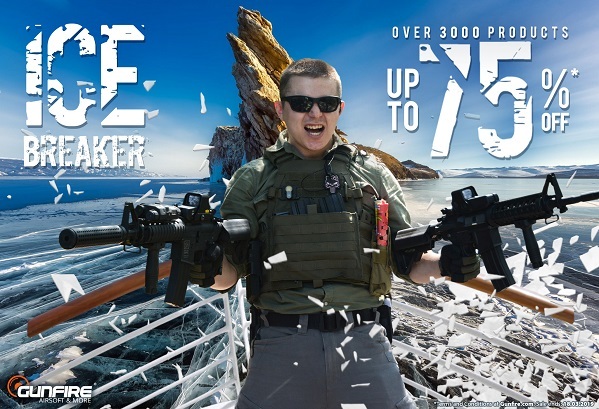 Тема: Icebreaker sale is coming to Gunfire! 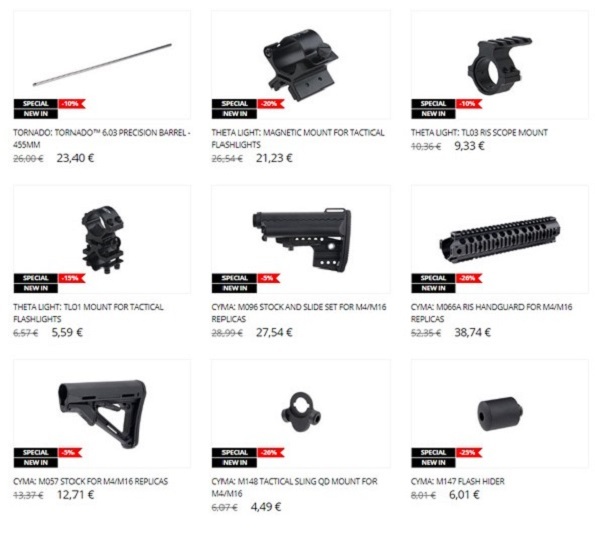 Over 3000 products up to 75%OFF! 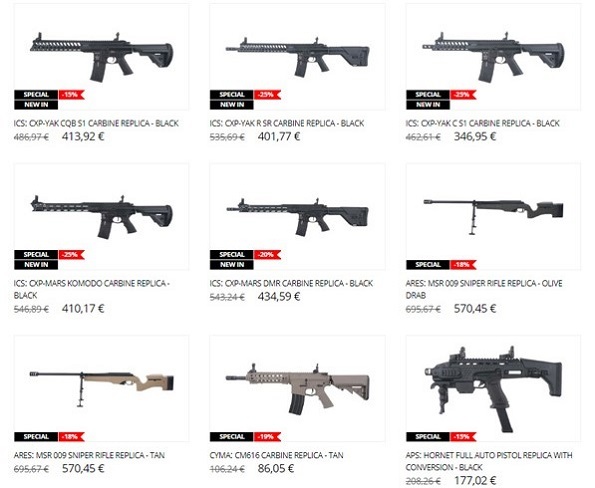 Over 3000 products at very hot prices are now available at Gunfire. 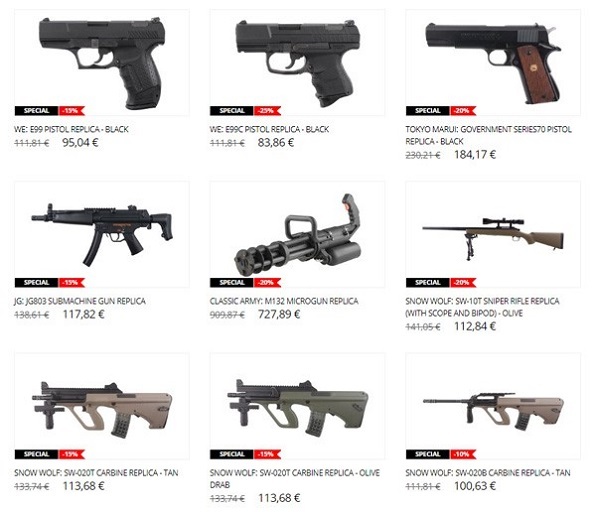 Among them you will find replicas, accessories, tactical equipment and parts up to 75%OFF. Don’t wait until spring and check hottest deals! Re: Icebreaker sale is coming to Gunfire! 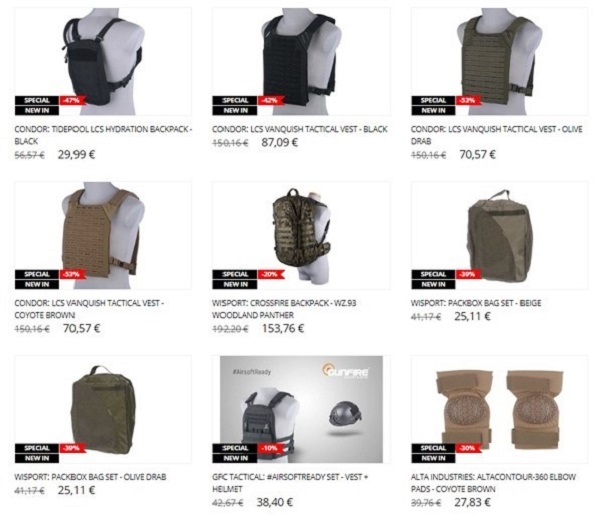 Over 3000 products up to 75%OFF!